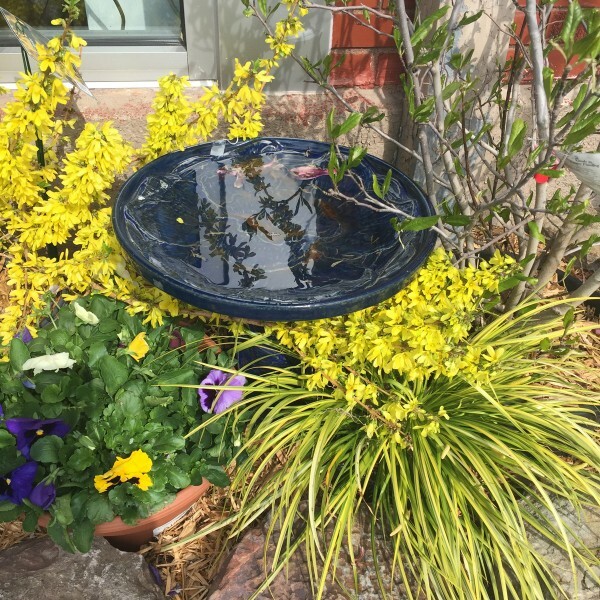 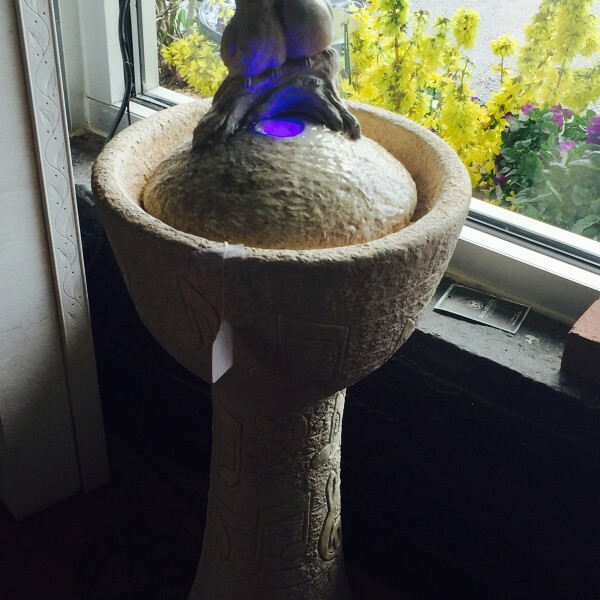 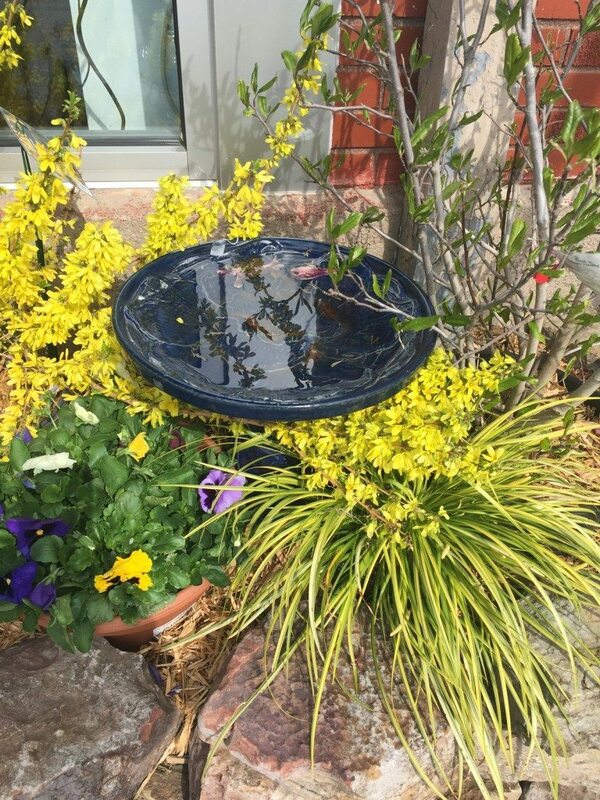 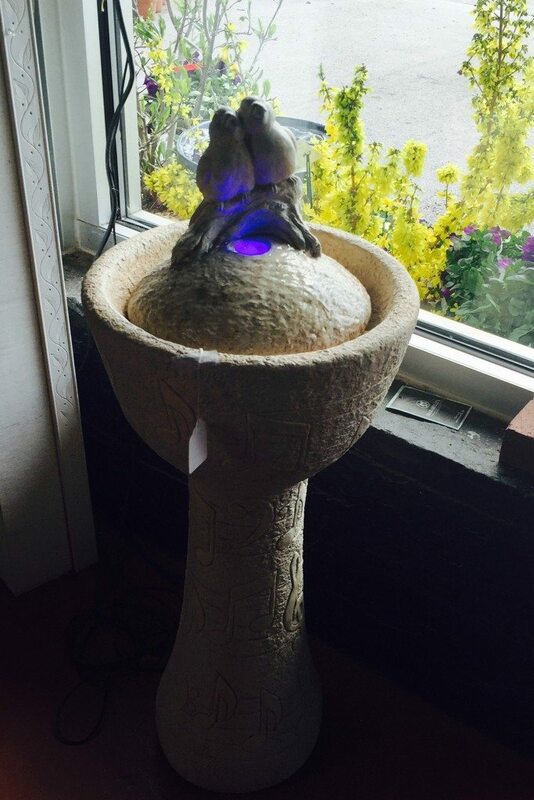 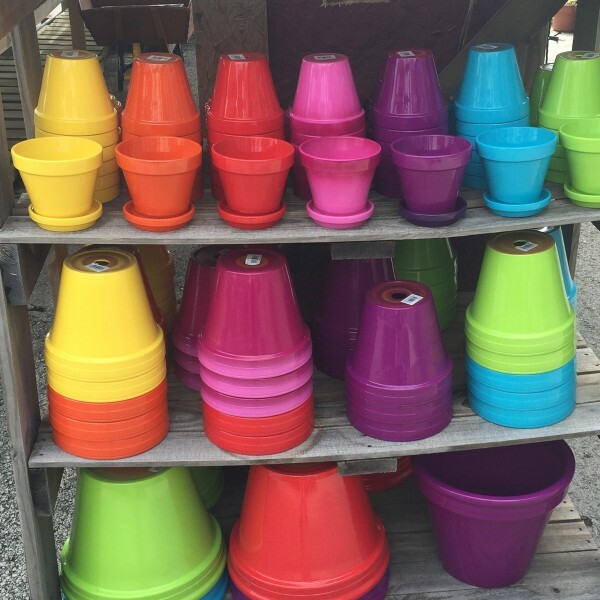 We carry a wide selection of quality ceramic pottery, bird baths, and fountains that you can use to enhance the aesthetics of your garden. 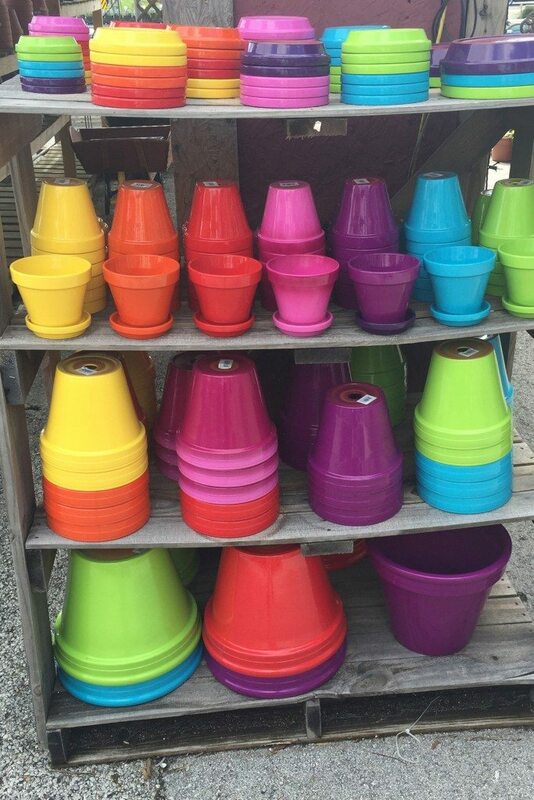 No garden is complete without pottery. 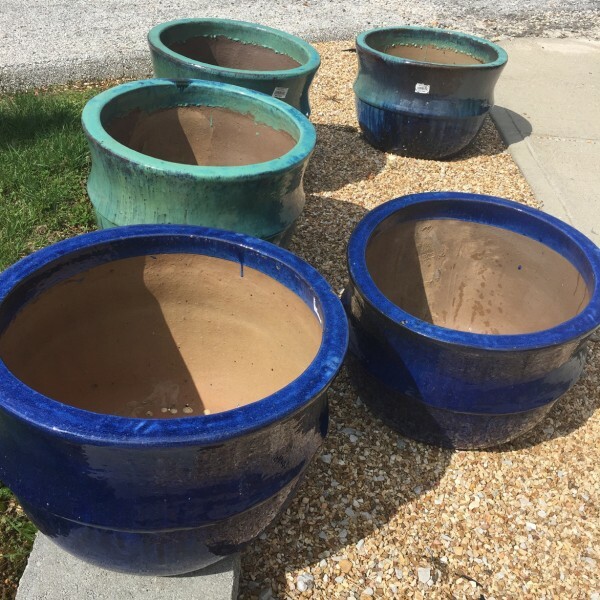 Visit our stores and go through our collection of pottery, and you will surely find what you need.